Now I figured this was going to be reversed soon but then I noticed I got the Mortarboard badge for having hit the rep cap. I figured that the user must have been clever with the serial voting and got around the auto-detection script. After a couple of hours when I went to check, I got the "Voting corrected" item in the list, but I still have Mortarboard. After reading this question, I understand why I still have the badge. I would suggest that this badge (and any badge that requires votes that can be gained from serial voting) shouldn't get awarded until after the serial voting check has been done. This way, getting the badge feels more rewarding because you know that people have honestly up-voted your useful posts. 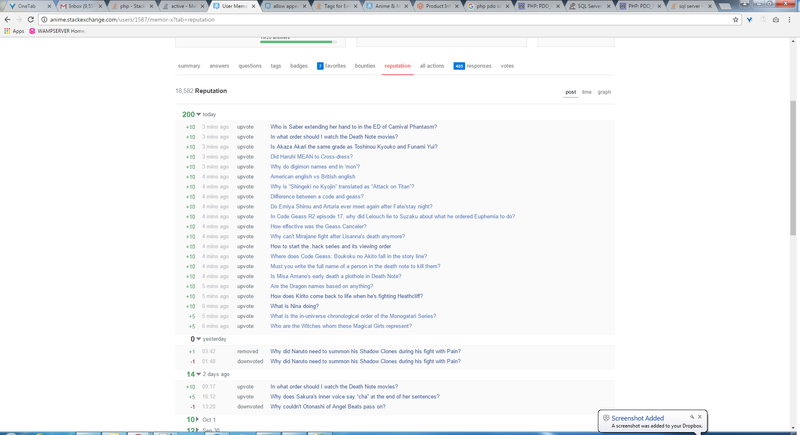 Browse other questions tagged feature-request badges serial-voting . Why does reversing serial upvoting not reverse the Mortarboard badge? Mortarboard badge is being gamed too many times. Maybe time for auto revoke?